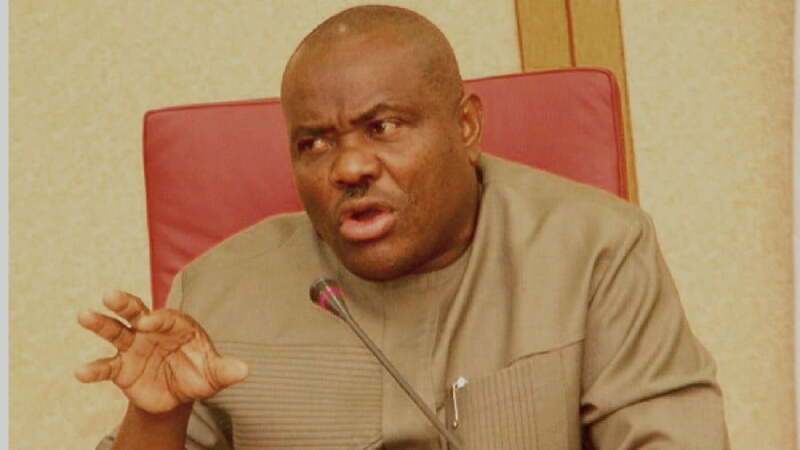 Rivers State governor Nyesom Wike has again urged Nigerians to prevail on the National Assembly to override President Muhammadu Buhari’s veto on the 2010 Electoral Act Amendment Bill. He said this will guarantee free, fair and credible electoral system. The governor made the call on Thursday while declaring open the 2018 annual Nigeria Bar Association (NBA) Section on Legal Practice Conference in Port Harcourt. He appealed to the Nigerian legal practitioners to rise up and insist on the relevance of the amended Electoral Act, 2010. “Let me remind us that a defining feature of the legal profession is the commitment to promote both the substantive rules and the processes of the law, as well as to defend the democratic values of our society,’’ Wike said. He called on the lawyers to constantly reinvent and reposition themselves in response to existing and new challenges both in the theory and practice of the law. The governor said that legal practitioners should think of ways of remaining relevant in the legal practice in a bid to meet the demands of their clients and society in the most professional, diligent and efficient manner.